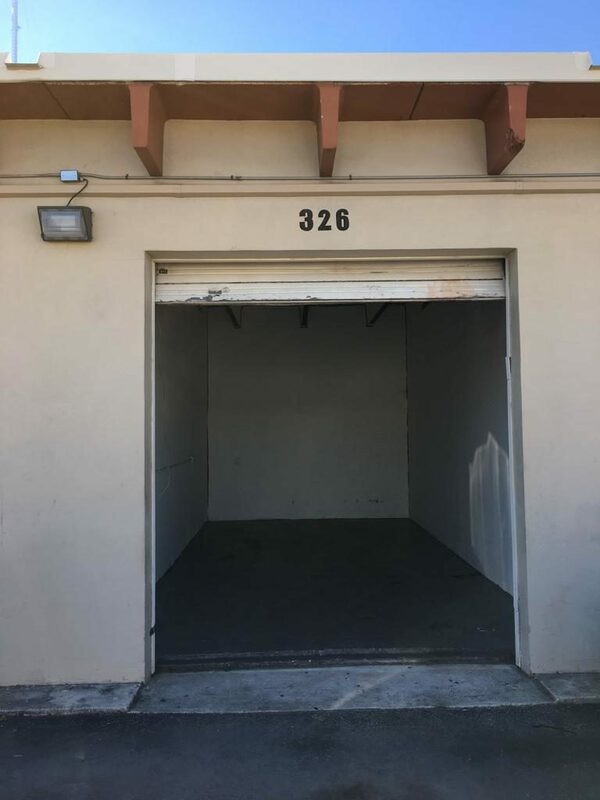 If you’re searching for a reputable place to stow your items, check out Pembroke Park Self Storage in Pembroke Park, FL. 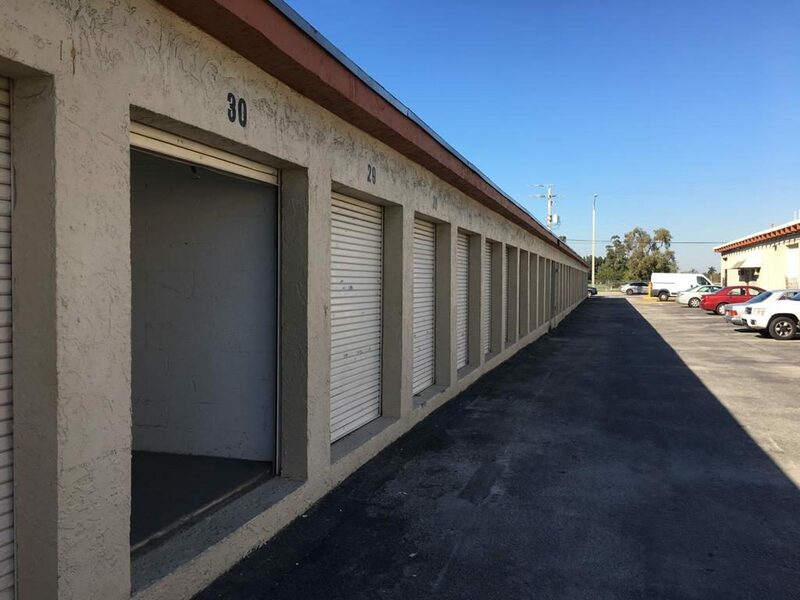 Our secure self-storage center is climate-controlled to better protect our clients’ possessions, and we’re also pleased to be able to offer units in a wide range of sizes. You can trust that your belongings will be safe because we want to uphold the great reputation we’ve earned in this region. We’ll seek to exceed your expectations with our customer service. Regardless of what you’re hoping to store, we’re sure to have a solution that fits your needs and your budget. 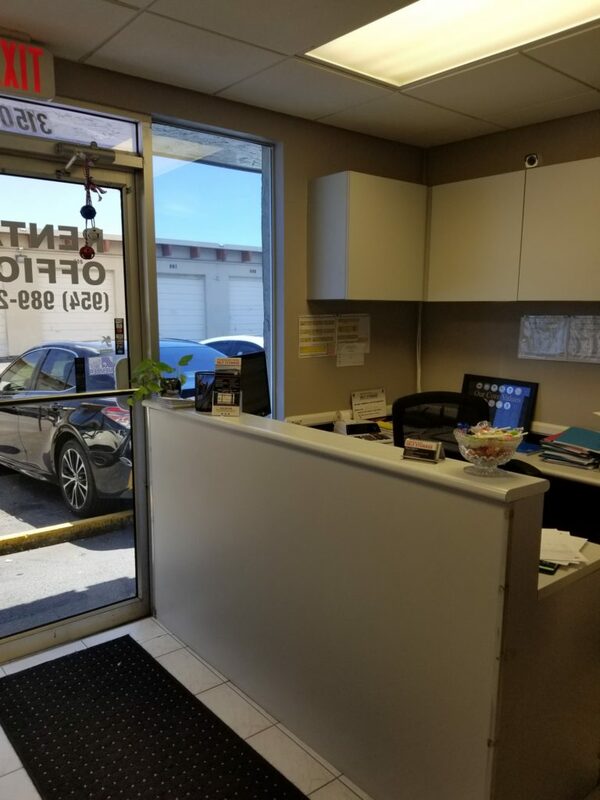 All of our staff members are friendly and professional, and we’ll be happy to address any questions you may have about our facility or our units. 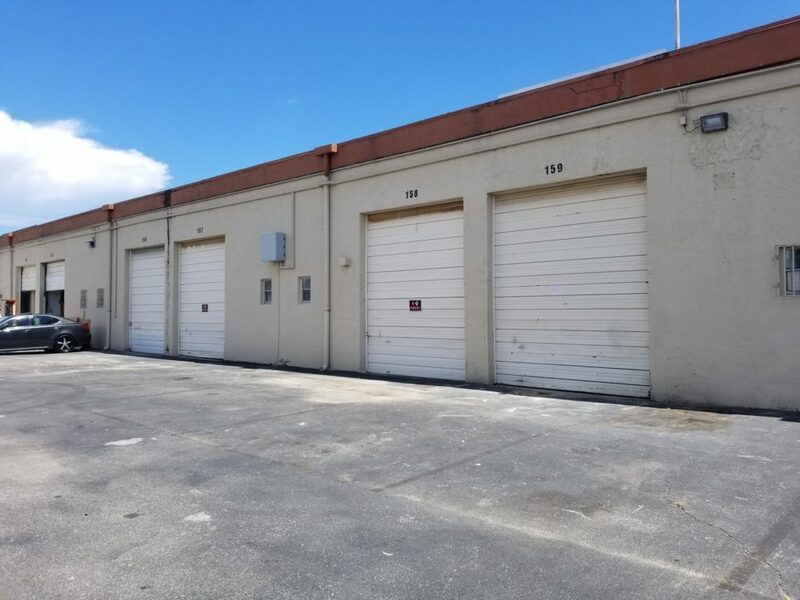 Pembroke Park Self Storage is open Monday – Thursday, 9:00am – 5:30pm, Friday, 9am – 5:00pm, and Saturday, 9:00am – 12:00pm, for your convenience. 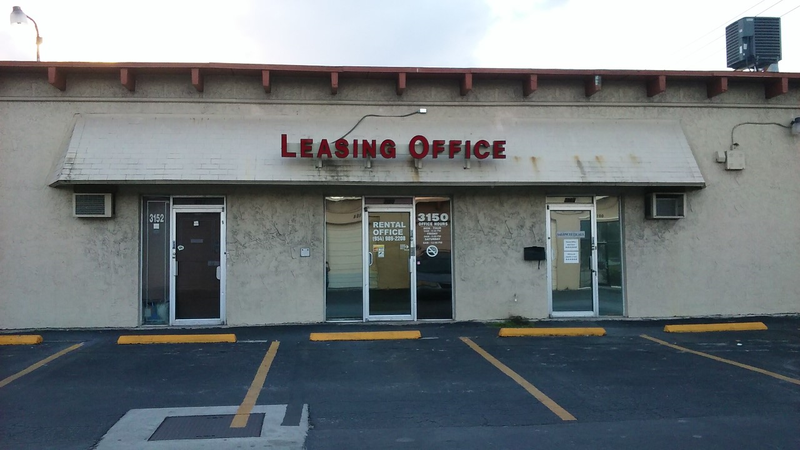 We accept cash and personal check as methods of payment for our units, and we aim to keep our rates competitive. 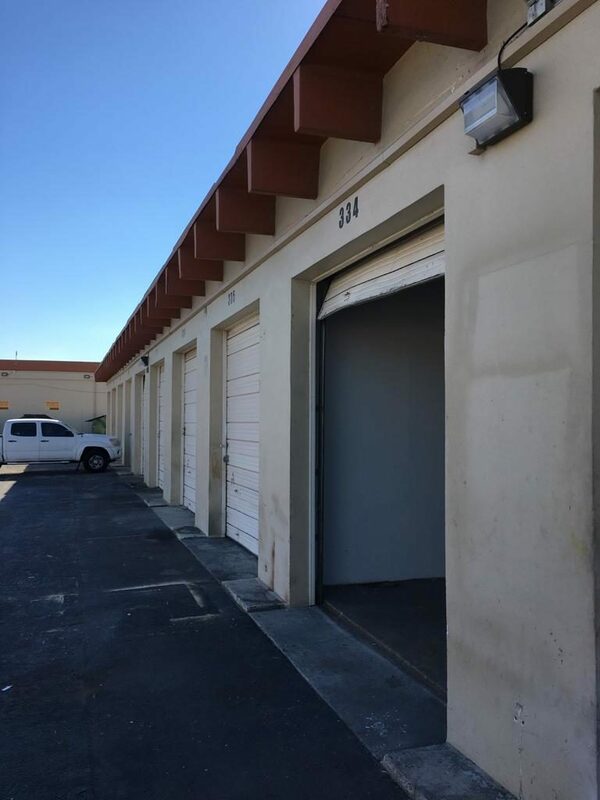 Call our self-storage center today to learn more about our services. We’re happy to serve residents of Pembroke Park. 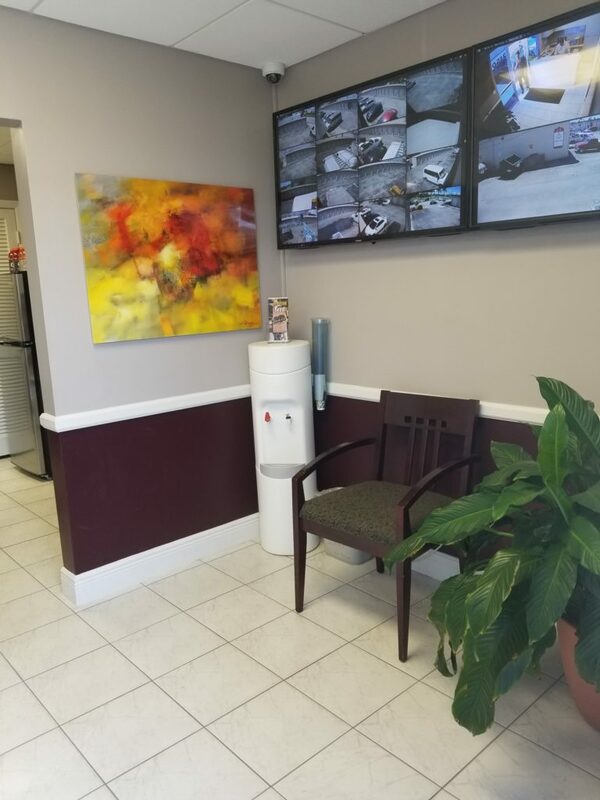 So happy to have found this location, Nancy and her staff is very helpful, friendly and kind. Location is amazing being so close to 95. Park very clean and well kept. Highly recommended it! MANURVA AND NANCY HAVE BEEN A HUGE HELP, ARE ALWAYS AVAILABLE AND SO KIND AND FRIENDLY. ITS ALWAYS A PLEASURE DOING BUSINESS WITH THEM. CLOSE TO 95 CANT BEAT THE LOCATION.